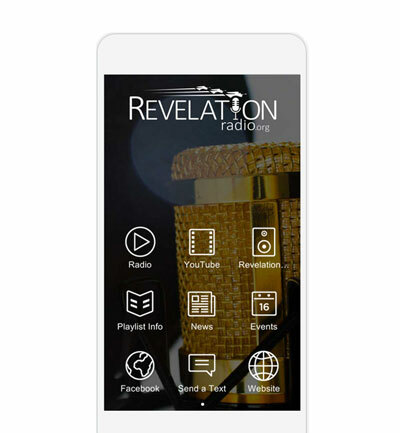 Listen to Revelation Radio now with current track information so you know the presentation that is being aired. Listen and download audio sermons on demand with the new podcast feature. Watch the latest Pioneer Health and Missions YouTube videos right inside the app. Playlist information including current track and coming up next information. The iOS version will be released in the coming days.